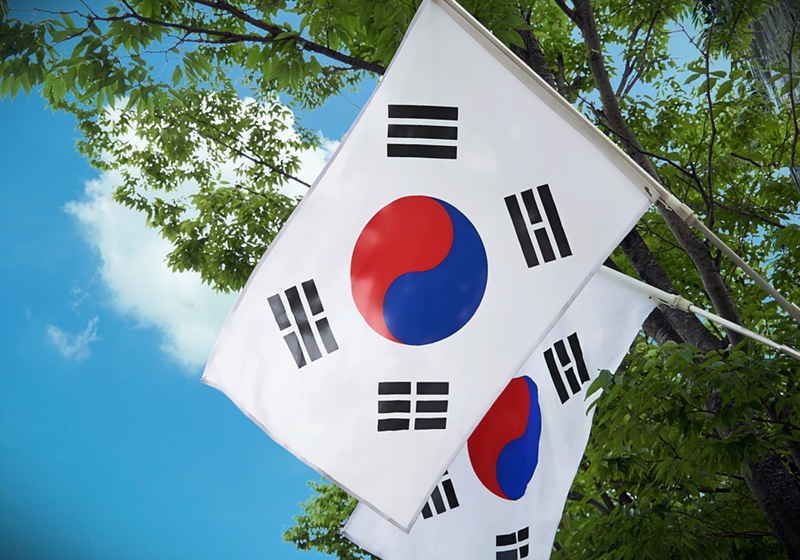 South Korean authorities expressed intentions to revise the existing requirements to the cryptocurrency market. At the Deconomy conference held in Seoul this week, some Korean officials, including Chairman of the National Meeting said that there is a strong need to make a reassessment of the governmental approach to the cryptocurrency policy citing the need for providing the support to this segment. It was stated at the event that the red tape has been restrained the development of this innovative industry till now. Song Hee-kyung claimed that the crypto sector keeps growing while waiting for the green light to join regulatory sandbox, which in fact it looks like an attempt to close it in a box. At the same time, the officials also agreed that the authorities should be careful and must consider the protection of citizens' interests in the market. Thus, a representative of the Democratic Party claimed that the government might retain conservatism. One of the issues at the conference was the launch of the regulatory sandbox at Jeju Province, which had been considered earlier. In this context, a member of the National Assembly stated that with the existing regulation issue the government might create a regulatory body in Jeju Province, which in fact could help with studying of real cases as well as provide a foundation for new state view towards the cryptocurrency industry. For reference, Seoul banned ICO in 2017, while the Jeju authorities proposed legalization of the initial coin offering last year already.